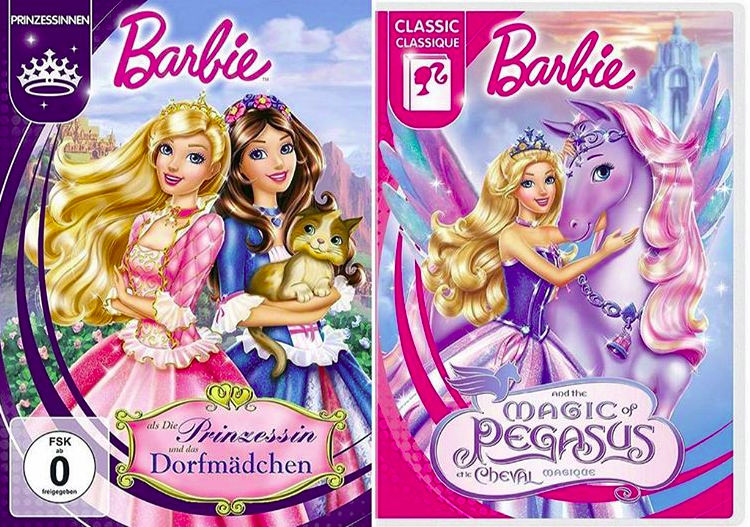 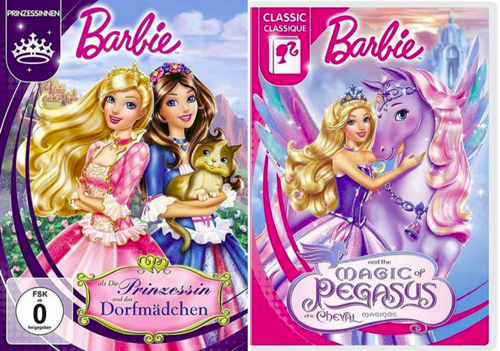 Barbie The Princess & The Pauper & The Magic of Pegasus new covers. . HD Wallpaper and background images in the Barbie Movies club tagged: photo barbie princess pauper magic of pegasus.